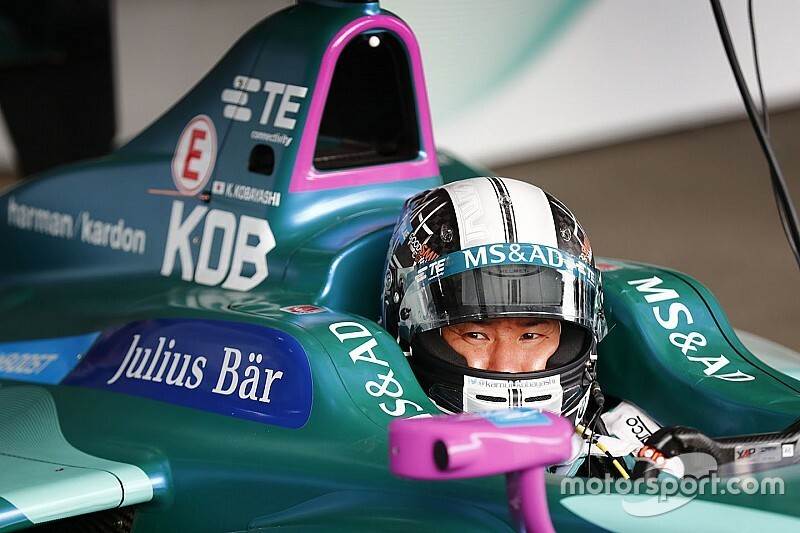 Formula E boss Alejandro Agag says the electric series "needs" to have a Japanese driver on the grid to help boost its profile in the country. 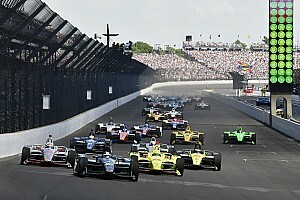 Japan, a major market for electric vehicles, has so far not had a full-time FE entrant, with Takuma Sato and Sakon Yamamoto entering one and two races respectively in the inaugural 14/15 season and Kamui Kobayashi racing in Hong Kong in season four, albeit under a Monegasque license. 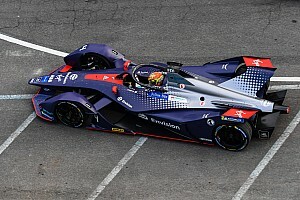 Although FE has managed to attract a Japanese manufacturer – with Nissan taking over the e.dams entry from alliance partner Renault ahead of season five – it will not be running a driver from its home country, with Alexander Albon racing alongside Sebastien Buemi. 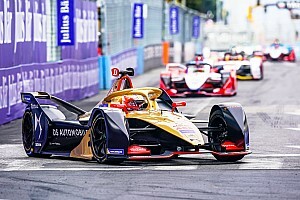 When asked if he was disappointed not to have a Japanese driver permanently racing in FE, Agag said he was "very pleased to see young talent [Albon] coming to Formula E" but added that he "would love to see a Japanese driver in Formula E". 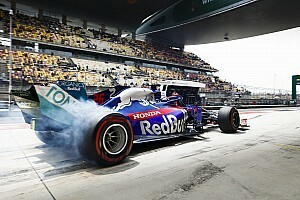 "I want a Japanese driver,” he told Motorsport.com. “I think we need a Japanese driver. 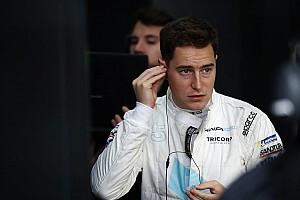 "I don’t put the responsibility on Nissan not to have a Japanese driver – anybody should get a Japanese driver. "[But] you need drivers in the different markets. And Japan is a great market for electric cars and I think we can become bigger in Japan. "But if we don’t have a Japanese star it makes it more difficult." As well as attracting a Japanese FE racer, Agag is keen for the country to host its own race. Tokyo and Yokohama have both been suggested as potential host cities, but Agag said it is currently not a simple task to bring FE to the streets of Japan. "It’s very complicated," he said. "For the police are very restrictive in Japan and it makes it very difficult to make a race."